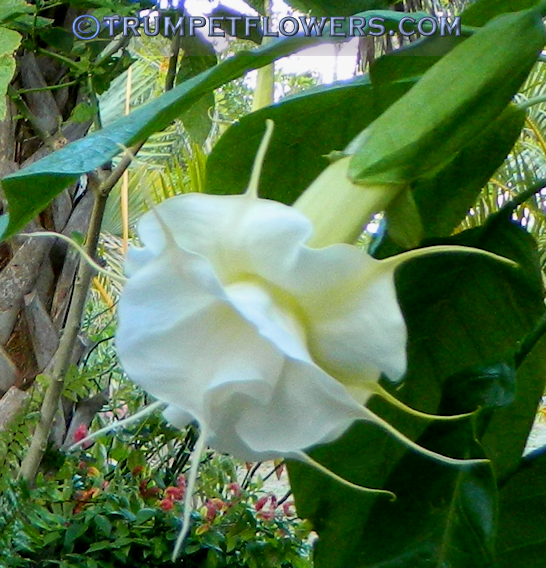 Brugmansia Catalonia showing me her first bloom, May 2017. Really a lovely bloom. This entry was posted on May 18th, 2017 and is filed under Brugmansia Gallery.